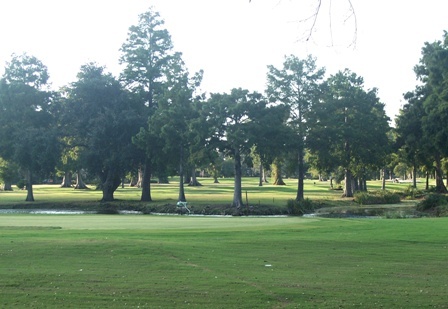 Hidden Oaks Golf Course is a Public, 18 hole golf course located in Braithwaite, Louisiana. Hidden Oaks Golf Course first opened for play in 1966. 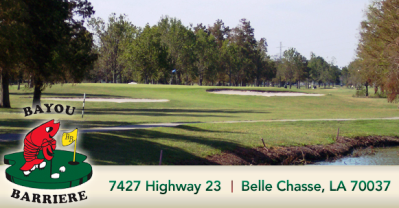 Hidden Oaks Golf Course is a scenic 18-hole medium-length regulation golf course. 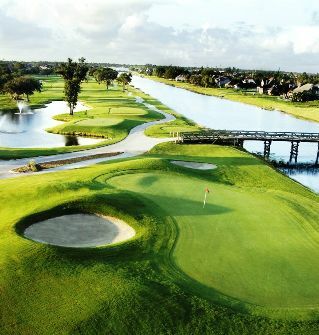 The layout has 3 sets of teeboxes for a fun, but challenging golfing experience.  This course was built on 200 acres of land. Water hazards come into play on several holes, and many of the fairways are lined by oak trees. 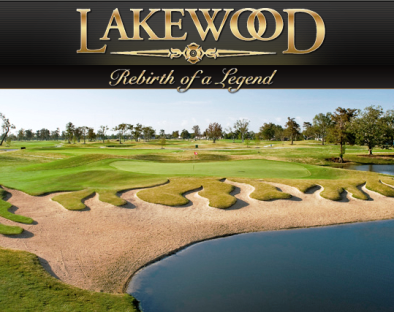 Hidden Oaks Golf Course plays to a par-72 and maximum distance of 6,775 yards. The course rating is 70.0 with a slope rating of 119. Hidden Oaks Golf Course closed in 2006.